If you’re a game developer, heck even just a gamer, there looks to be some exciting sessions coming from Microsoft at GDC 2019. Yesterday, we posted about another session in which Microsoft is looking to bring Xbox Live features to mobile, the Nintendo Switch, and other devices. Today? 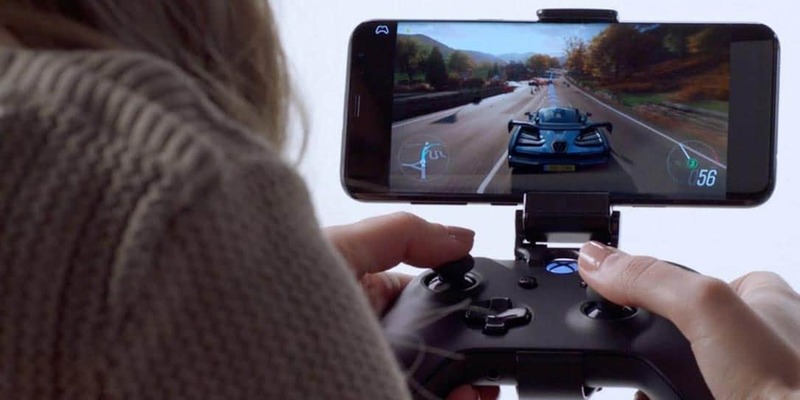 An indication that Project xCloud will allow ANY console native game to stream to a mobile device — all without developers having to modify any code! Yes, you can play your Xbox games on mobile! The session description also goes on to elaborate a bit more about how touch input can be customized when a game controller is unavailable. This talk – brought to you by the Xbox backwards compatibility team – will go deeper into how Cloud Aware games built with the Project xCloud SDK will help games adapt for mobile through the same graphics and input paradigms as Console Native development. You will also learn about the new microservices layer that allow customization such as glass and touch input when a game controller is not available, all outside of the game. First announced at E3 2018, the Project xCloud session is put on by members of the Xbox backwards compatibility team. Considering they built an entire Xbox 360 emulator in the cloud for backwards compatibility, it only makes sense that some of that technology will be put in place for Project xCloud. What do you think about Microsoft’s Project xCloud ambitions? Which Xbox games do you wish you could play on your mobile device while on the go? Let us know in the comments below or on Twitter, Facebook, or MeWe.